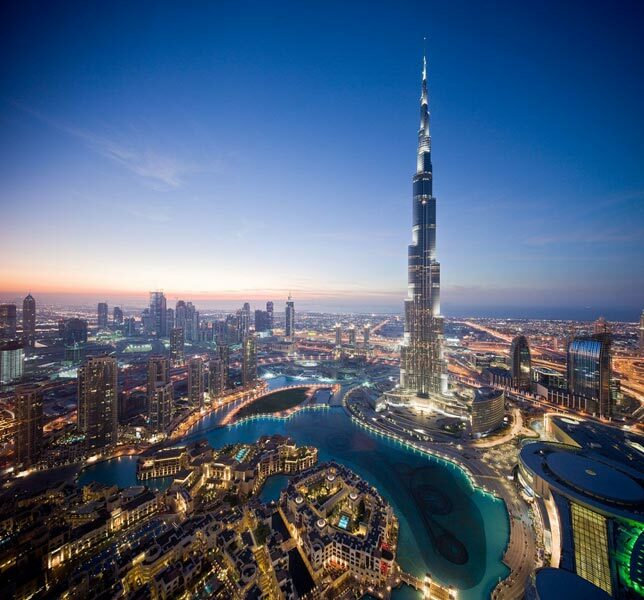 Arrive Dubai International airport.After completing th immigration formalities you will meet to our tour representative, you will be transfer to your hotel. In the evening proceed for DROW CRUISE with sumptuous dinner. Overnight stay at the hotel. 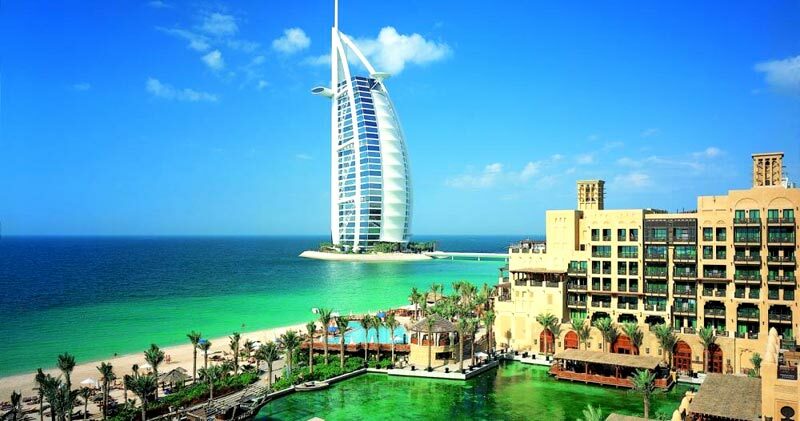 After breakfast at hotel, go for half day City tour of Dubai. 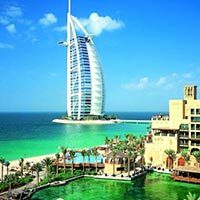 Places to visit include the magnificent Jumeirah Mosque, The Gold Souk, places of the king, Burj - Al - Arab, Palm jumeirah, Atlantis hotel and many more. 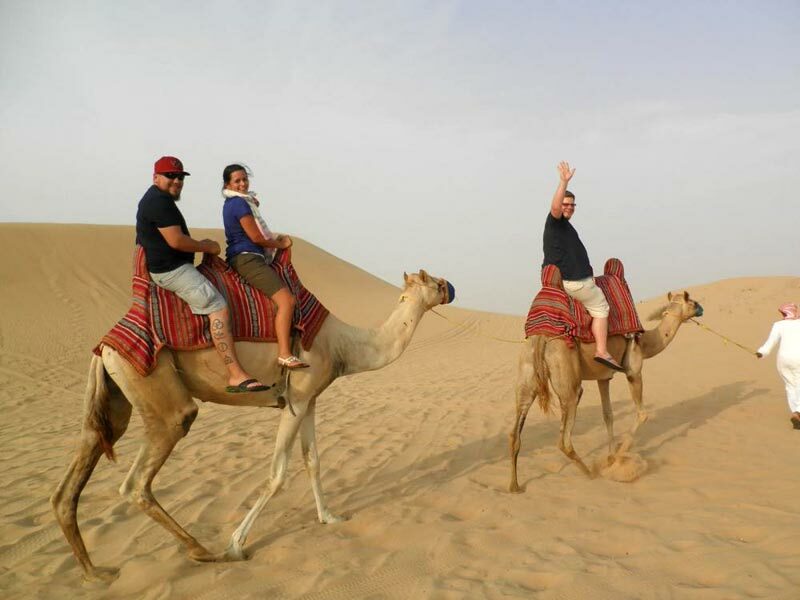 After lunch proceed for desert safari a camel ride or heena painting or belly dancing. End the day with barbeque dinner. Overnight stay at hotel in Dubai. After breakfast at the hotel and visit Burj Khalifa and shopping malls for shopping. See musical fountain. Evening return to hotel. Overnight at the hotel. Day free for leisure or proceed for Abu Dhabi tour with Ferrari World (on personal expense). After dinner overnight at hotel. After breakfast at the hotel, you may have sometime for last minute shopping(as per your flight schedule). Check out and transfer to the airport for your onward flight.